All RCD's should be tested regularly. 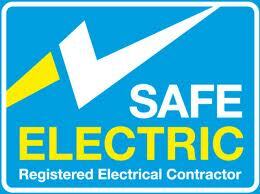 All sockets, shower, central heating, immersion should be protected by an RCD. In the event of a fault the appliance will be switched off before anyone can get a shock.